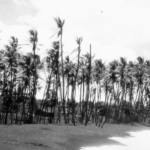 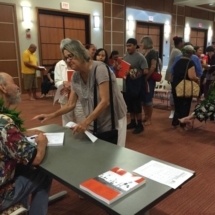 Pili Productions launched its new book Under the Volcano: The People of Kalapana, 1823 to 2010, by Charles Langlas and eighteen Kalapana kūpuna. 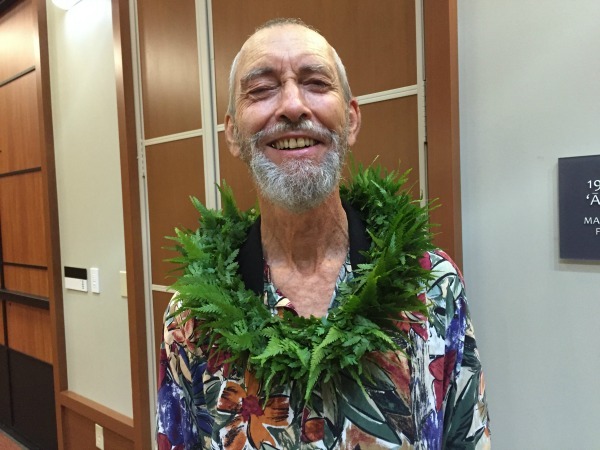 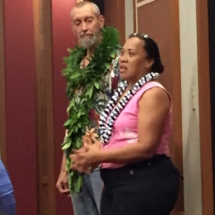 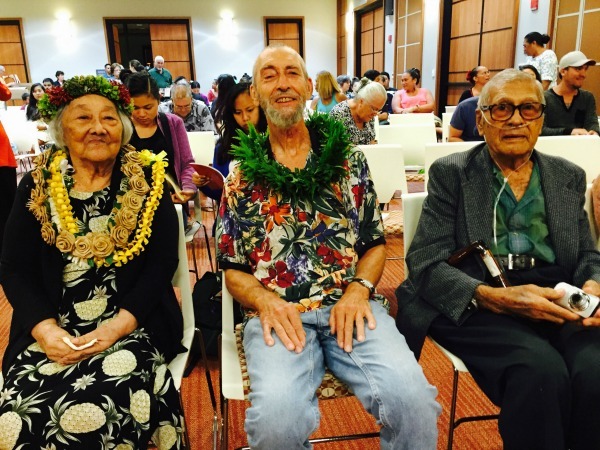 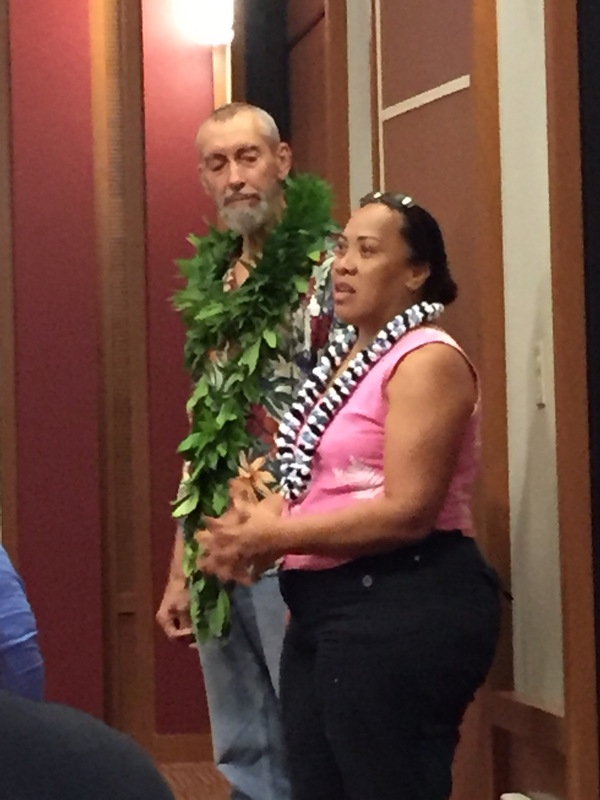 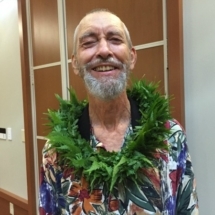 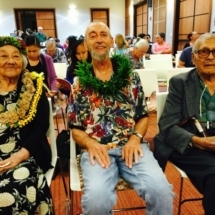 On Sept 8, 6:30 p.m., Dr. Langlas spoke to about 30 people at the Pāhoa Community Center. 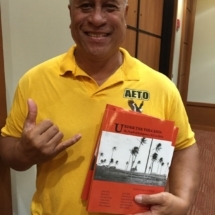 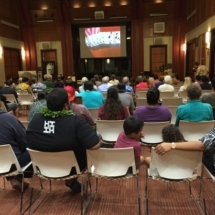 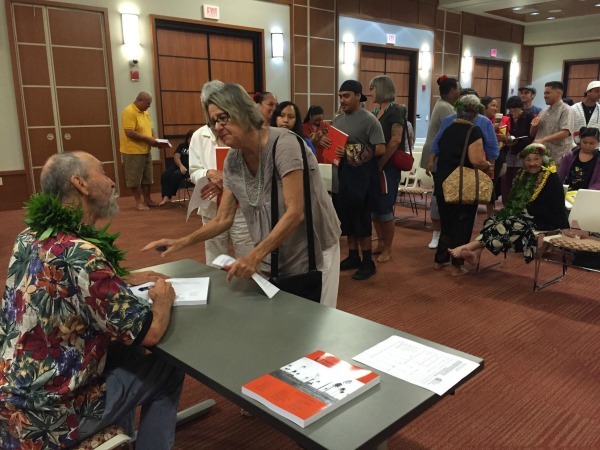 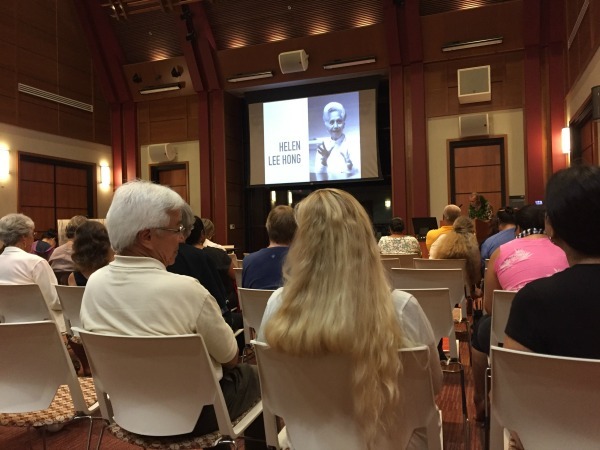 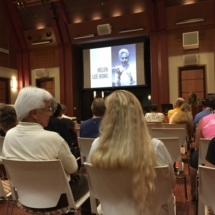 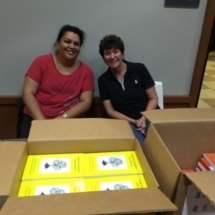 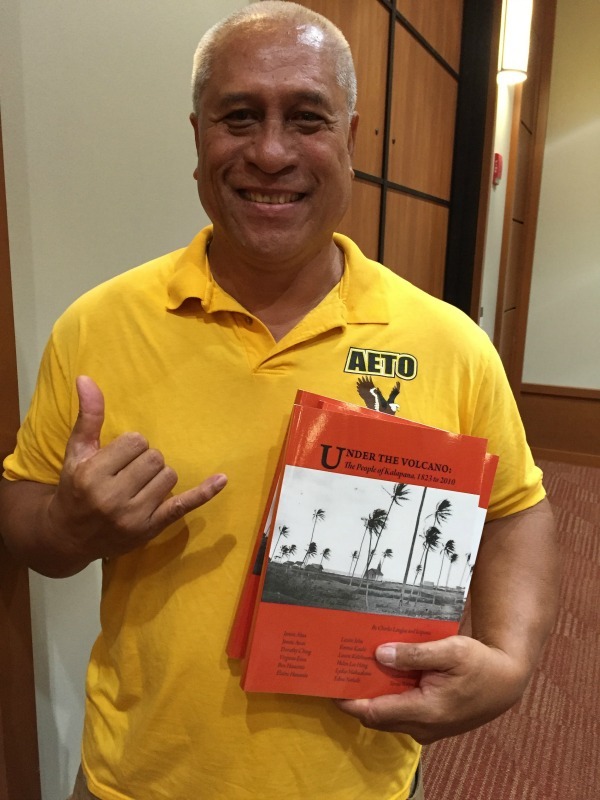 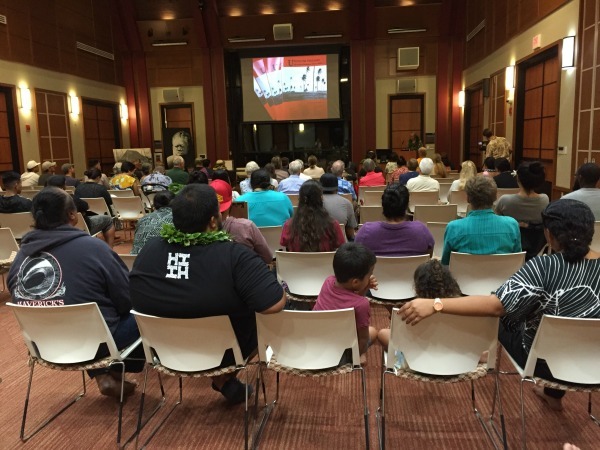 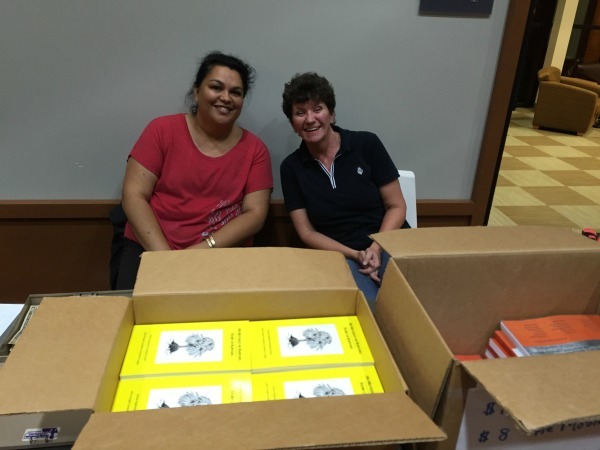 A larger event of about 200 students, staff, faculty, and community members attended the book launch event on on Sept 13, 7:00 p.m. at the Hale ʻŌlelo, College of Hawaiian Language at UH Hilo.